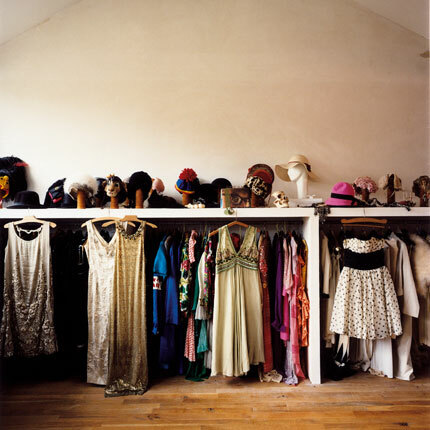 What fashionista would not want a dreamy dressing room or walk in wardrobe? (and love to look at them). Here are a few that I have sourced on the net. Carrie Bradshaw wardrobe photo from Claremont road. 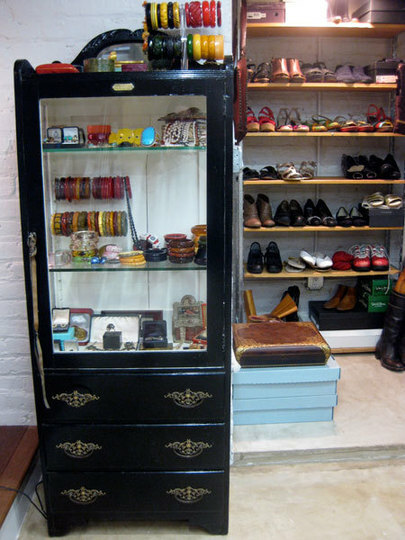 For creative use of underutilised basement space, this dressing room from Apartment Therapy. Here’s one that’s actually for sale (comes complete with a house) from here.